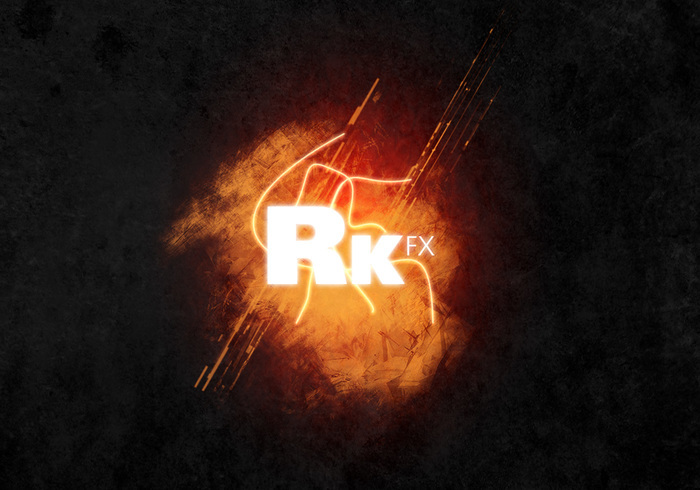 Awesome kinetic/grunge design! - Free Photoshop Brushes at Brusheezy! Wow this a nice gift, thanks!